0 Us-17, Pomona Park, FL, 32181 - Photos, Videos & More! WOW! 65.03 ACRES OF PRIME LAND ON US-17 & SISCO RD, POMONA PARK, FL. INCLUDES 40 ACRES PLUS AN ADJOINING 25.03 ACRES! ZONED AG, INCLUDES FENCED PASTURES & WOODLANDS. GO FARMING, EQUESTRIAN OR CATTLE ACTIVITIES. BUILD RANCH OR HOME IN THE TREES & FIELDS! GREAT LOCATION! DEVELOPERS & INVESTORS ALERT! THIS 65 ACRES OF LAND HAS BEEN INCORPORATED INTO THE TOWN OF POMONA PARK, ACTIVE ORDINANCE # 2007-2; IN CASE OF A FUTURE RESIDENTIAL DEVELOPMENT UPON APPROVALS. SELLERS PRELIMINARY & AVAILABLE RESIDENTIAL PLAN HAS 137 LOTS & 2 COMMERCIAL LOTS ON RTE 17. 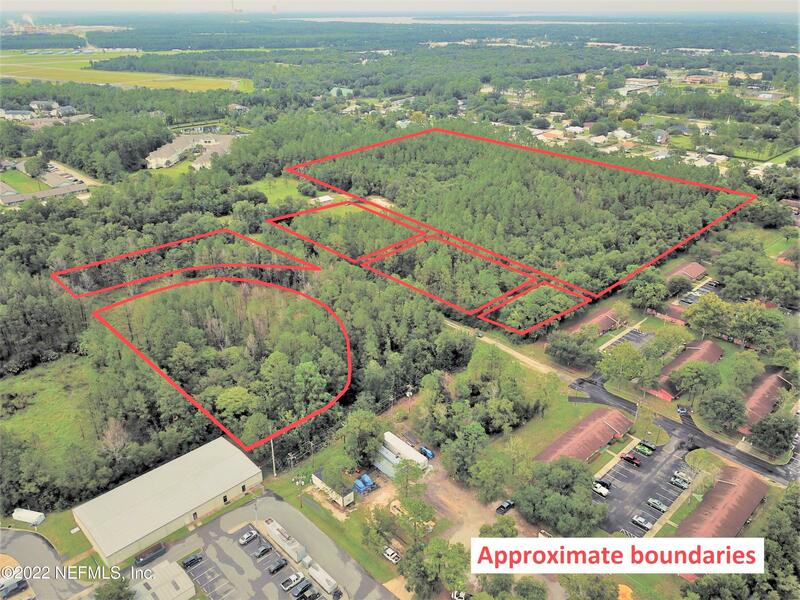 THE 25 & 40 ACRE PARCELS CAN BE SOLD SEPARATELY! BUYERS, PERFORM DUE DILIGENCE FOR YOUR INTENDED USE OF THIS PROPERTY. THE 25.03 ACRES IS PARCEL ID: 30-11-27-0000-0080-0000, ADDRESS = 143 SISCO ROAD, POMONA PARK, FL. CALL NOW!